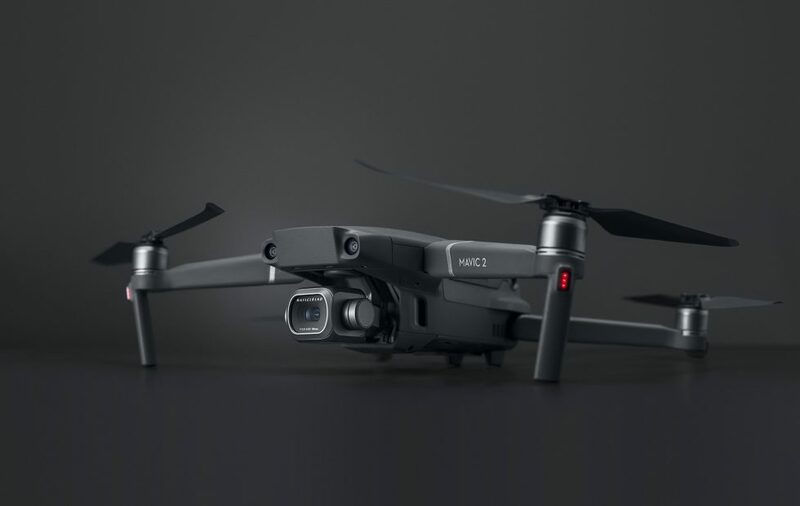 The long-awaited launch is over and it’s no surprise that DJI’ launch event ‘See the Bigger Picture’ represents the release of the DJI Mavic 2 Range. It’s been named DJI’s worst kept secret due to a number of high-profile leaks by the likes of Argos and TechCrunch. However, it’s one that’s been long awaited following the success of the original Mavic range. It’s likely to be the integrated Hasselblad camera that excites people most about the new Mavic Pro 2. 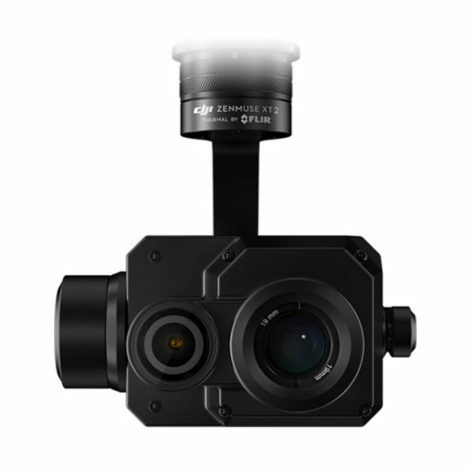 DJI has clearly capitalised on its recent investment in Hasselblad to provide an integrated camera that hobbyists and commercial operators will benefit from. The integrated Hasselblad CMOS camera supports a 10-bit colour profile, which is four times the amount of colour levels per channel of that of its predecessor. 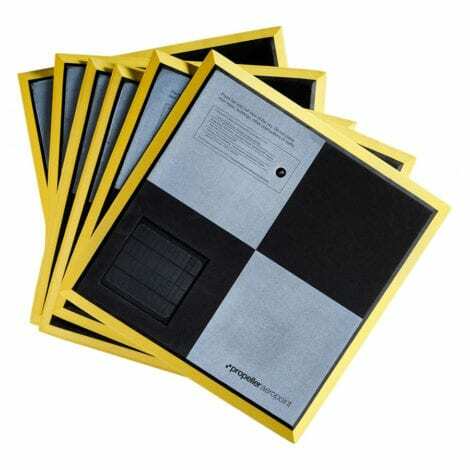 It’s a clear upgrade in image quality which will provide maximum flexibility for photo and video editing. DJI has also worked on minimising noise pollution with the addition of ‘quiet propellers’. A 1080p video stream is standard on the Mavic 2 Pro as a result of OcuSync 2.0. Those who are new to flying drones will be pleased to know that the Mavic 2 Pro features “omnidirectional obstacle sensing”, otherwise known as “360-degree obstacle avoidance”. The lack of zoom on the original Mavic was often a deal-breaker, particularly for commercial operators. DJI has listened and created the Mavic 2 Zoom which features 2x optical zoom (24mm-48mm). It’s a huge step up from its predecessor and should provide you with the ability to capture them hard shots without having to move in too close with the drone. 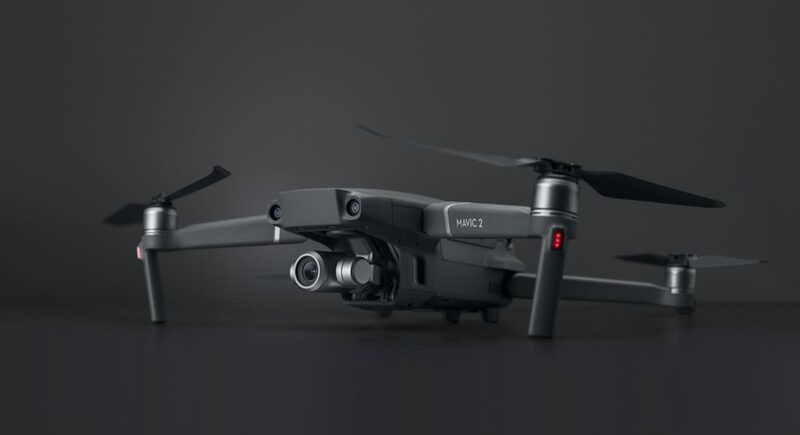 Similar to the Mavic 2, you’ll also benefit from an easy-to-fly platform that features “omnidirectional obstacle sensing”, otherwise known as “360-degree obstacle avoidance”. 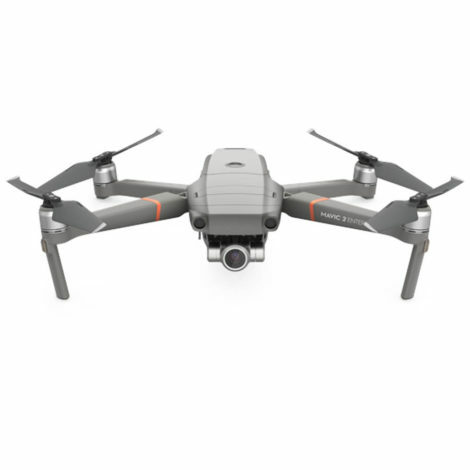 As with the original Mavic Series, we expect the Mavic 2 range to be a huge hit for commercial operators, particularly those who are new to starting a commercial drone business. Whilst maintaining the easy-to-fly platform, DJI has enhanced the data capture capabilities with new cameras that will provide higher quality footage for clients. 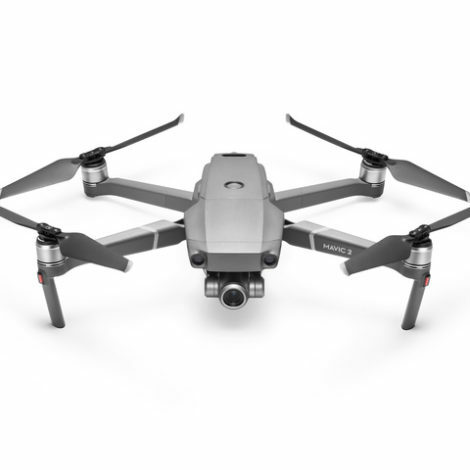 Both the Mavic 2 Pro and Mavic 2 Zoom are available to pre-order from COPTRZ. As a DJI Enterprise partner, we will receive one of the first batches of the new Mavics in the UK, so you can rest assured that you’re getting your hands on the latest kit as fast as possible. 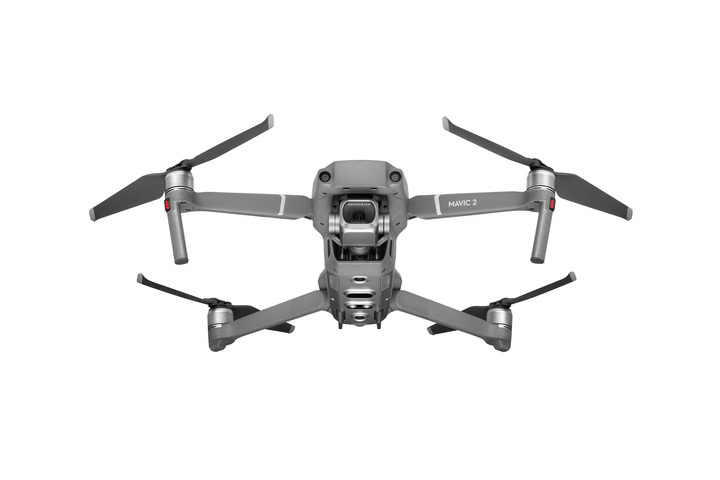 The Mavic 2 Pro is available for £1082.50 (ex VAT) and the Mavic 2 Zoom is £915.83 (ex VAT). You can pre-order online or simply call the COPTRZ team on 0330 111 7177. 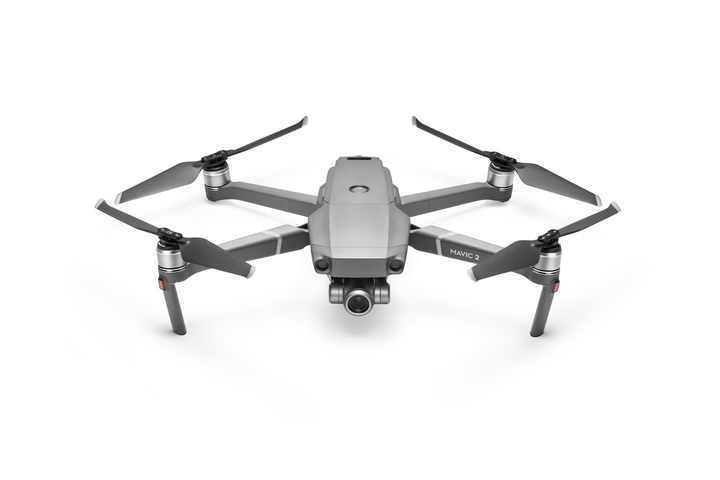 You can access 0% drone finance for your new Mavic 2, as you can with all DJI Drones from COPTRZ. 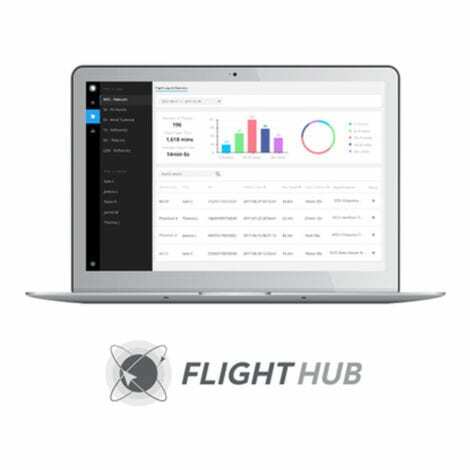 We work with Omniport to provide flexible monthly payment options that allow you to get your hands on the latest kit without a full upfront investment. You can apply for a financing package over the phone by contacting the COPTRZ team on 0330 111 7177 or emailing info@coptrz.com. The team can walk you through the order process and send a financing confirmation link for you to complete. DJI has clearly taken all that has been right with the ever-popular DJI Mavic Pro and built two worthy successors. Both drones are sure to be a hit with both hobbyists and commercial operators alike. The original Mavic proved to be a great success in the commercial industry, particularly amongst new operators, and we don’t see this changing any time soon. DJI have taken what was already a great flying platform and enhanced its data capture abilities with Hasselblad cameras. The COPTRZ team are looking forward to testing the first DJI Mavic 2 in the UK and will be uploading a video to our YouTube channel. Don’t forget to subscribe so you don’t miss out on the latest videos. If you have any questions regarding the new DJI Mavic 2 range, feel free to contact the COPTRZ team on 0330 111 7177 or email info@coptrz.com.